The Bird BioBlitz was held over two days, with an evening orientation on Thursday 5/24 and Saturday 5/26 at first light in various places throughout the Monument. Over 85 people split into 10 different groups fanned across the Monument together counted 117 different species of birds by sight and sound. Read for more information and photos. 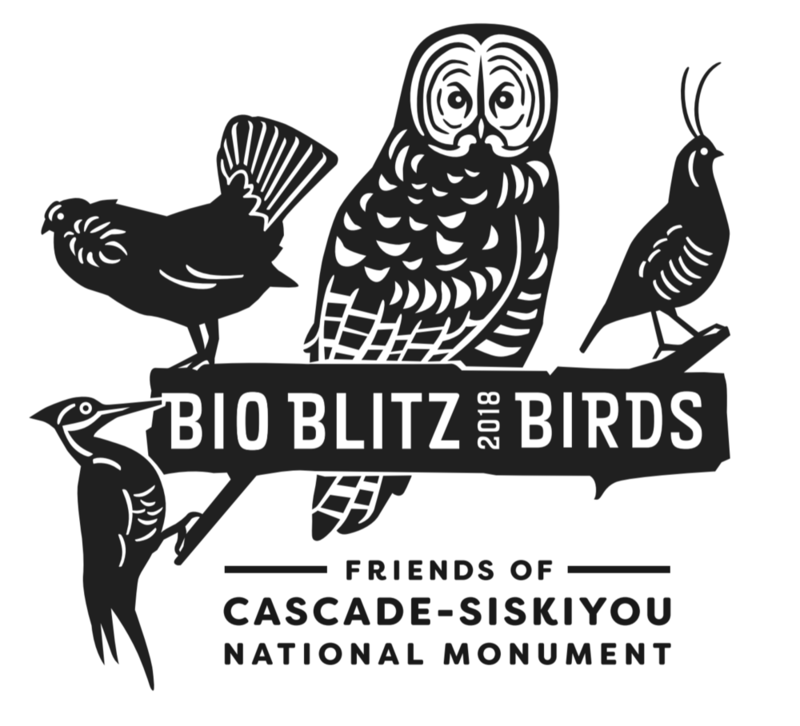 As a recipient of the Mindful Birding award, the Friends are working to promote ethical birding guidelines and conservation during the BioBlitz event. We developed a code of ethics (pdf) that will be used throughout our birding surveys. 4. As you bird, we encourage you to be mindful of your impacts on birds and other people, mindful of safety, and mindful of your own birding experience. Thank you, and thank you for supporting bird conservation. The birds need it, and deserve it!